The 5th June 2017 was not so much ‘a fine showery morning’, as Dorothy Wordsworth says of the 5th June 1802 in her diaries, but one of those days when being outside for a few minutes can get you soaked to the bone – so a typical rainy day in the Lake District, some might say! 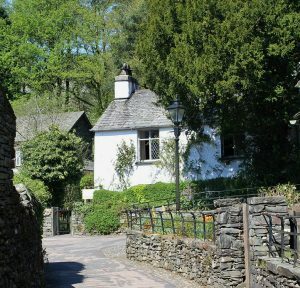 I grew up in the Lakes, not so many miles away from Dove Cottage in Grasmere, where the Wordsworths lived for almost nine years. And as a secondary school pupil, I attended Keswick School, so there was a special pleasure for me in meeting some of the current year ten students of Keswick School to workshop some creative and critical ideas about the poetry, diaries, and lives of William and Dorothy Wordsworth. To create a manageable plan for workshopping William and Dorothy’s work in less than five hours, we had decided on a shortlist of poems and diary entries to discuss and record with the students during the day. We ran four sessions, discussing and trying out creative exercises based upon one of William’s poems and one of Dorothy’s diary entries in each session. Some of the texts we chose, like I Wandered Lonely as a Cloud, were obvious choices, but some, like The Tables Turned, perhaps seem less obvious. 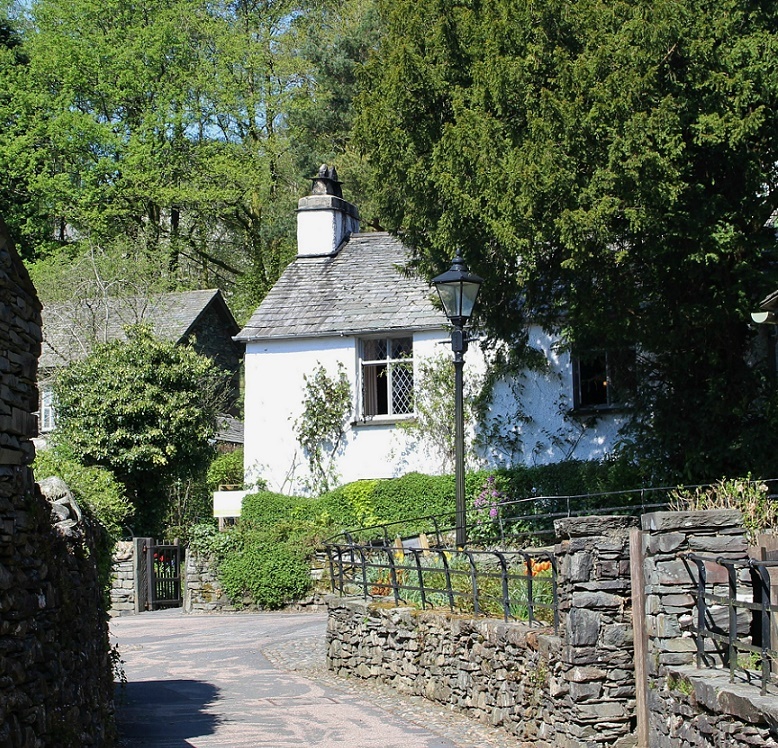 We chose to pair The Tables Turned with Dorothy’s diary entry for 15th April 1798 (written before the Wordsworths moved to Grasmere, when they were living in Alfoxden house, Somerset). The Tables Turned implores its addressee to ‘quit your books’ and ‘Come forth into the light of things, / Let Nature be your teacher’, while Dorothy’s diary discusses how ‘Nature was very successfully striving to make beautiful what art had deformed – ruins, hermitages etc’, and notes that ‘Happily we cannot shape the huge hills, or carve out the valleys according to our fancy.’ We wanted, then, to ask the students to think about how we perceive nature today, and to invite them to compose their own poems in response to the themes and issues raised by Dorothy and William’s writing. a higher resolution than any screen. Look up to the trees, to the branches and leaves. unravelling like a map to the road ahead. Oh nature! what a marvellous thing. You can read more about the project and hear the first instalment of the sound pieces here . Keep an eye out for part three, coming soon! Thanks go to the following people, without whom this project would not have been possible: Lucy Stone, Michael Rossington, Sarah Rylance and Evie Hill (Newcastle University), Jeff Cowton, Bernadette Calvey, Melissa Mitchell, and Susan Allen (Wordsworth Trust), Tracey Messenger, Helen Robinson, and the Students of Keswick School, Deirdre Wildy (Queen’s University Belfast), Robert Macfarlane, sound artists Conor Caldwell (Queen’s University Belfast) and Danny Diamond, and project leaders Jemima Short and Kate Sweeney.